1 and 1/2 lb Maine Lobsters | Cape Porpoise Lobster Co. If you are looking for delicious Maine lobster, Cape Porpoise Lobster Co. is here to help. We sell 1 and ½ lb. Maine lobsters with overnight shipping available for every order. Maine is home to the best lobsters in the world, and the supply we get from the local fishermen is no exception. All of our lobsters come from the harbor surrounding the Cape Porpoise Pier, and we even have our own seafood processing plant. Whether you come to our convenient restaurant location or you place an online order with us, you will experience the finest seafood in the world. We offer several shipping packages for our 1 and ½ lb. lobsters, including everything from single lobster orders to as many as twenty. No matter how many lobsters you want, we deliver our orders directly to the airport to ensure they get to their destination on time. 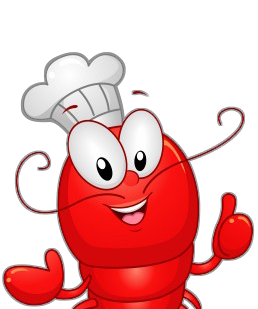 Give us a call today to learn more about our lobsters!